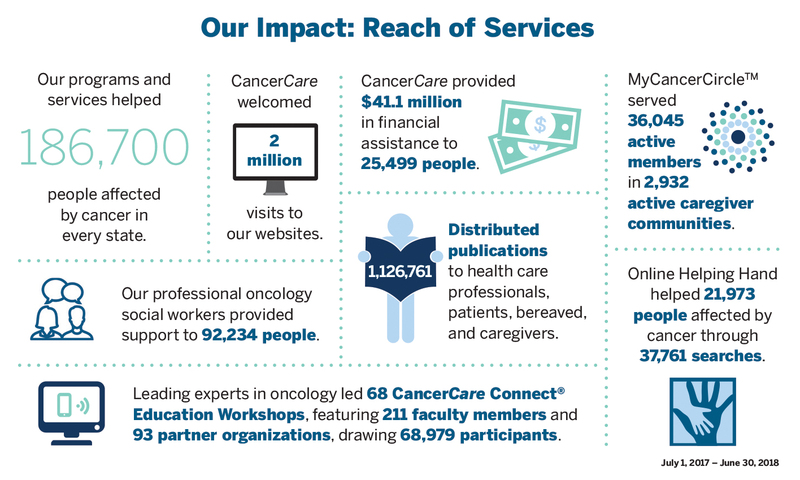 "Thank you CancerCare for this amazing video you produced, and of the help I continue to get through your free services. It's so nice to have support during and after such a traumatic time in my life. I'm happy to have been part of your campaign, and I hope my message helps some survivors, thrivers and lifers."